Banquets are ceremonial dinners held to honor a particular guest or occasion. They are elaborate meals or also called feasts. They are known as a large formal meal for many guests, which is later then followed by speeches in honor of someone. Since this is a special and formal event, the food served are listed in menus for the people to know and choose what they would like to eat. 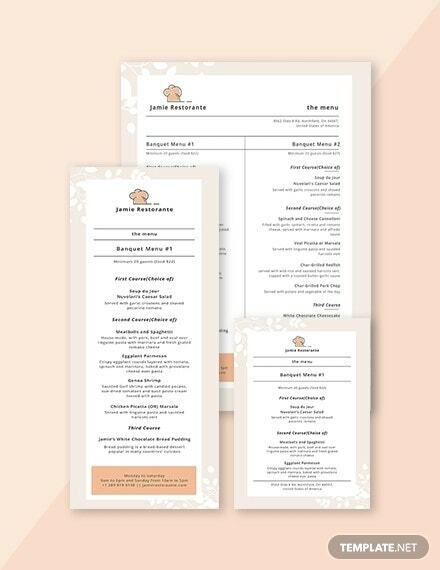 For more menu-related templates, you can also check out our Catering Menu Templates that we offer on our website here atTemplate.net. Be sure to check out more of our templates. Banquets are not often held which is why they are considered as special occasions. During banquets, usually the guest or guests of honor are given recognition. This is the main reason why banquets are thrown. There are different reasons why banquets are hosted, and each needs a specific menu to the match the event. If your situation demands you to create one, then take a look through our list and choose one that best suits the upcoming banquet. 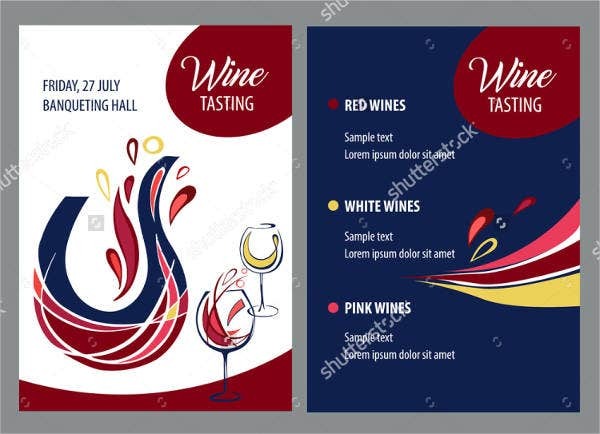 Event Banquet Menu Template. Simple and elegant banquet menus that perfectly match any event. Easy to download and customize. 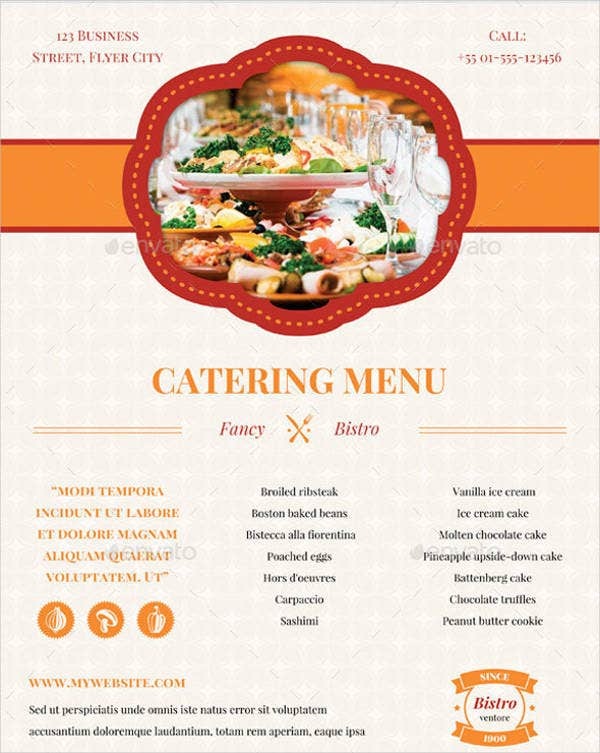 Catering Banquet Menu Template. Most events choose to hire catering services in which they serve multiple kinds of different food. This is to display the food available. 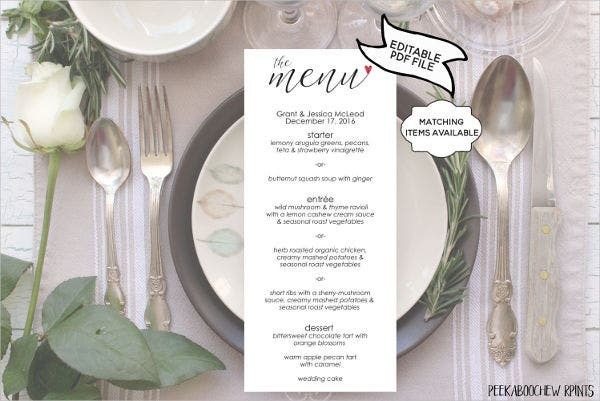 Free Printable Banquet Menu Template. 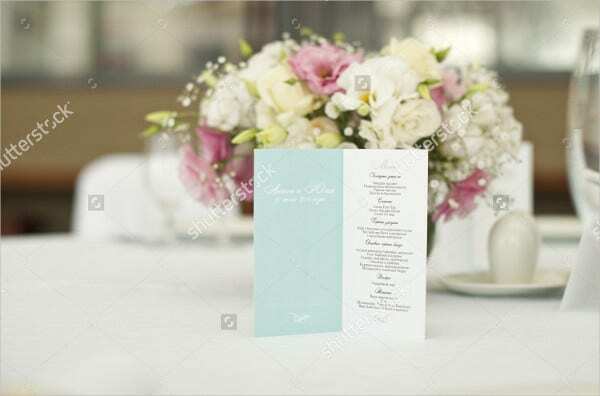 Easy-to-download and print banquet menus without any charges. Recommended for those with a tight budget. Valentine’s Day Banquet Menu Template. 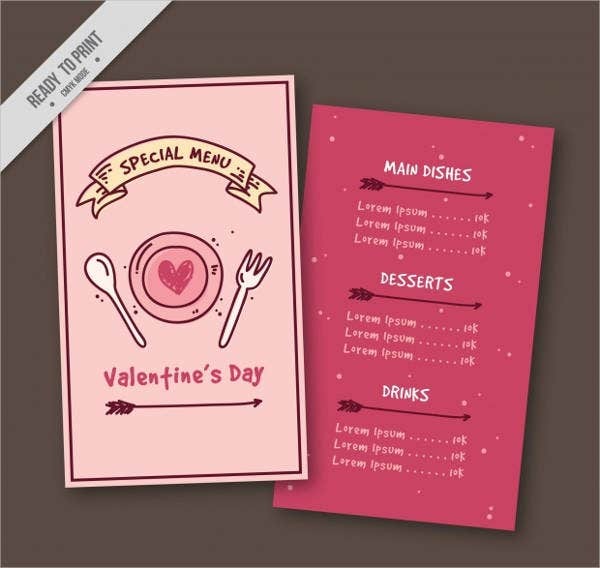 Match the day of hearts with these lovable menu designs. This is perfect for banquets with a valentine theme or any special theme that relates to love. 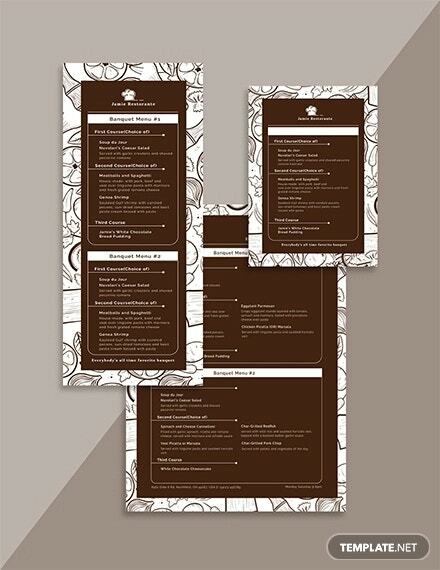 For more menu samples, we also offer more Dinner Menu Templates for other options. Be sure to check them out. Reception Banquet Menu Template. Perfect for wedding receptions. 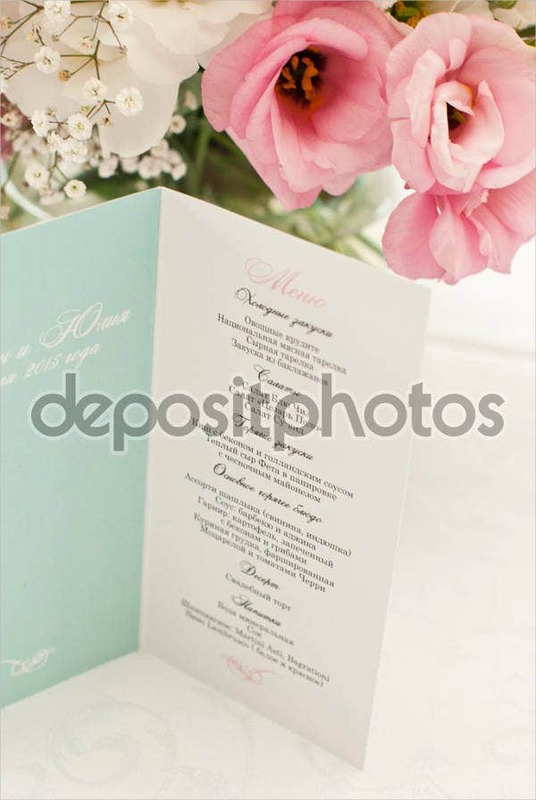 This menu includes the name of the couple which you can easily edit and customize as well. It also lists the food available for each course. Wedding days are all about the couple which is why it is appropriate to include the couples name even on the menus. Banquet Dinner Menu Template. This menu is great for fancy dinners and programs in which a certain person is being honored. This menu displays each course and food available. These are placed on top of tables for guests to read through right away while seated. 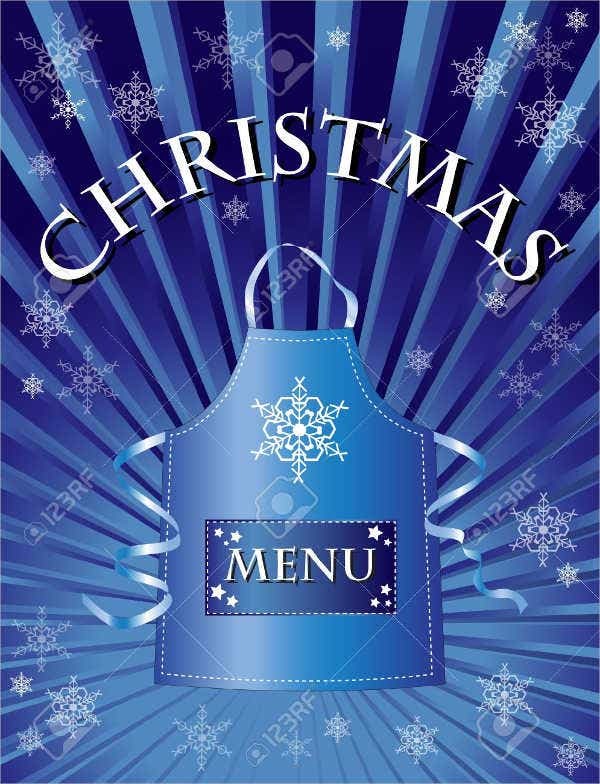 Christmas Eve Banquet Menu Template. 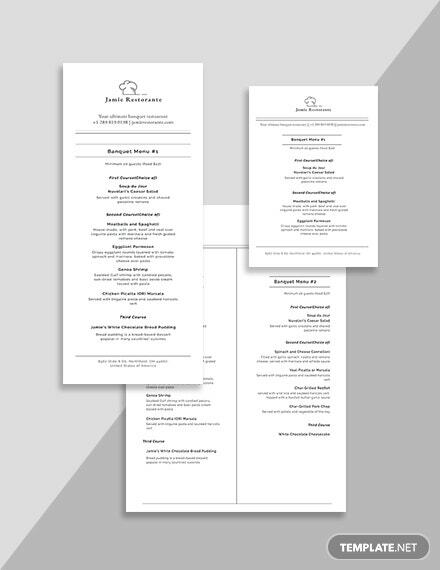 Match the holiday season banquet with these banquet menu templates. Holidays are one of the best times to host banquets. Formal Banquet Menu Template. For formal kinds of banquets, the menus need to match the ambiance of the event as well. An example of this is when the event’s dress code is black tie only, the menu design will surely match the occasion. If you are looking to plan for parties, we also offer templates in which can help you efficiently host and execute a party. Be sure to check out more Party Planning Templates and other collections on Template.net’s Design archives.